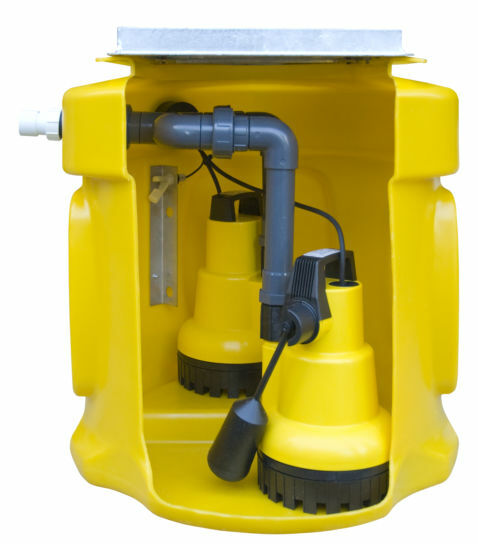 Ama-Drainer is part of KSB's latest generation of submersible sump pumps. 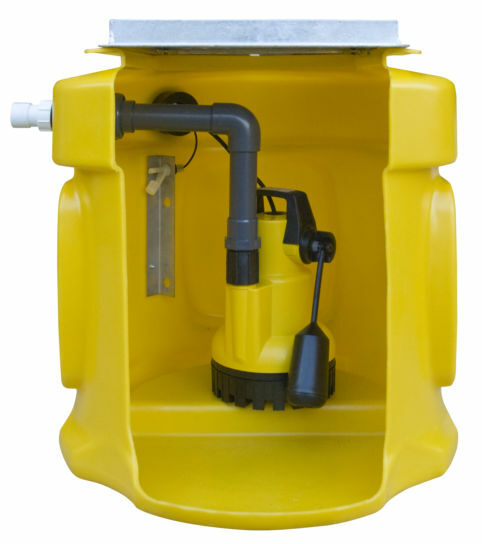 The sump pumps handle waste water with dirt particles up to a particle size of 10mm. The KSB pump is designed to give top performance and achieve high levels of efficiency thanks to optimised hyraulic systems and motors. The Ama Drainer 301 has a pumping capacity of 130 litres per minute and a 7m head and the larger KSB 303 pump has a pumping capacity of 240 litres per minute and a 12m head. 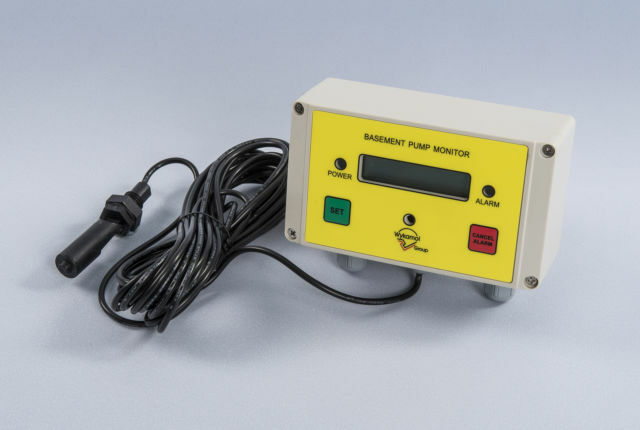 The Ama Drainer pumps are quick and easy to install. 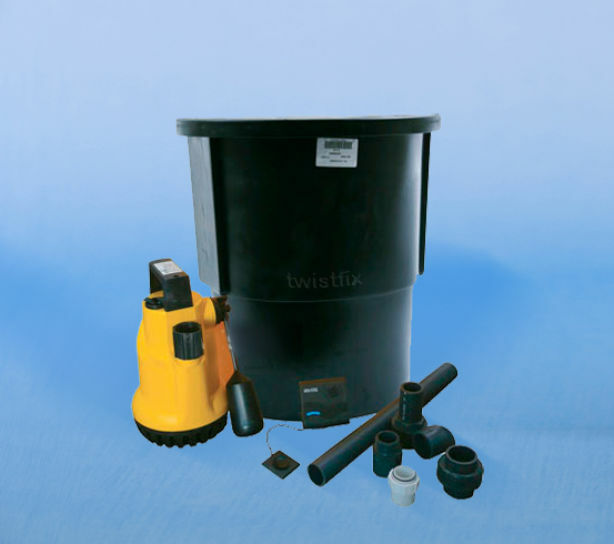 A vertical discharge nozzle simplifies installation of the waste water pumps, in narrow sumps for example. 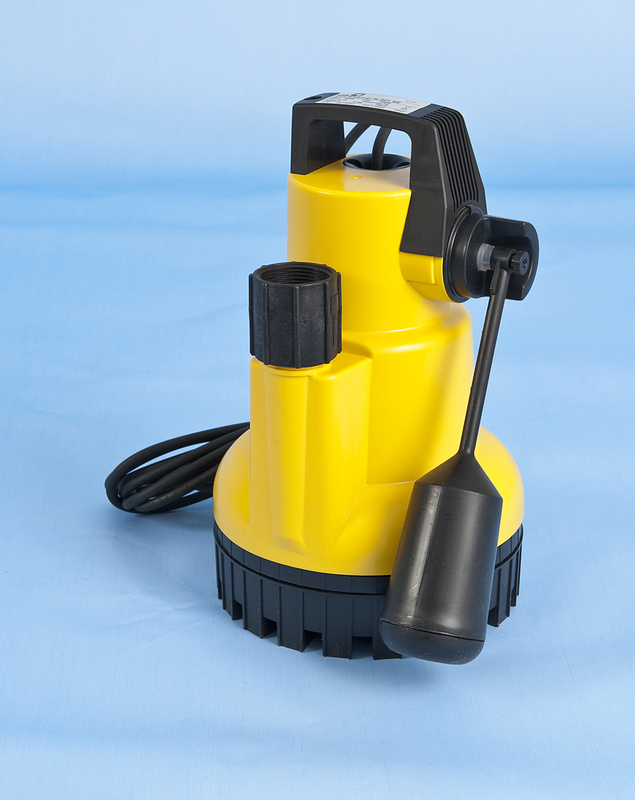 This KSB pumps have a corrosion-proof low-weight plastic casing, which is noise-absorbing, abrasion-proof and impact-resistant.